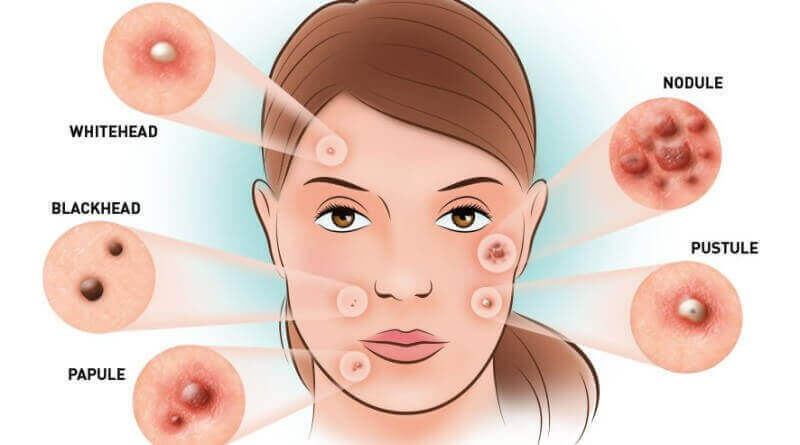 If you suffer from sporadic outbreaks of acne or experience ongoing, severe acne, you want to choose skin care products that will fight these breakouts and prevent them from coming back. Natural acne skin care is the best option because they are less likely to irritate your skin with harsh chemicals. Following are six amazing natural acne skin care products to include in your beauty regimen to fight acne. BotanicGlow.com offers African black soap , one of our most popular soaps, as an integral part of our natural acne skin care line. Although this soap is ideal for all skin types, the larger amount of shea butter in the soap softens the skin. The formulation won’t remove the skin’s natural oils and dry it out, but it also won’t leave your skin feeling oily. Natural skin care products like our African black soap helps fight acne and evens the complexion by fading dark spots. Although cleansers are important, often some impurities are still left behind on the skin, so following up with a toner is essential, especially for fighting acne. The green tea toner from BotanicGlow.com will get rid of any dirt or impurities remaining on the face and will also help balance your skin’s pH levels. Green tea is full of powerful antioxidants and is a perfect addition to your natural acne skin care regimen because it smoothes the skin and helps keep the moisture balance just right. Important natural skin care products to include in your acne beauty regimen also include our scar fade cream. BotanicGlow.com scar cream is ideally suited to treat acne-prone skin. The scar fade cream is a light moisturizer that also includes natural, anti-bacterial properties to perfectly hydrate the skin without drying it out or making it oily. This scar cream also helps reduce whiteheads and blackheads and won’t clog your pores in the process. The final two natural skin care products to add to your acne arsenal are the honey almond scrub and the purifying mud mask by BotanicGlow.com. The honey almond scrub is ideal for gently exfoliating dead skin cells from acne-prone skin without drying out the skin and will help fight future breakouts. Another important natural acne skin care product is the purifying mud mask, which removes excess facial oil and impurities from pores, allowing your skin to breath. All of these natural skin care products were designed with acne-prone skin in mind. They are gentle enough to fight breakouts and restore balance to the skin without using harsh chemicals, pesticides or artificial fragrances that most other skin care products contain. This way, you can fight acne the natural way and win the battle!